We are often asked if we do caricatures of dogs and other pets and our response is OF COURSE! Here are a couple of examples of dog caricatures. Caricatures of dogs are quite popular because dogs can be such a strong part of the family unit, so having a nice piece of art of your dog can make a wonderful keepsake! 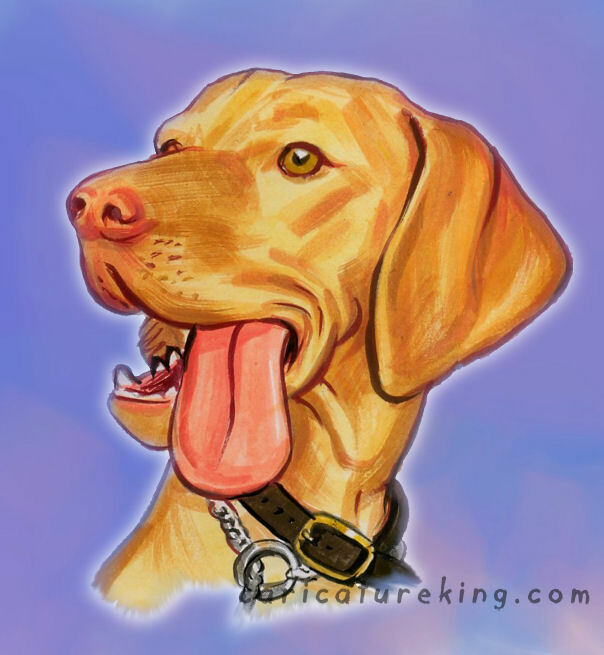 a dog caricature also makes a wonderful gift for a dog owner. 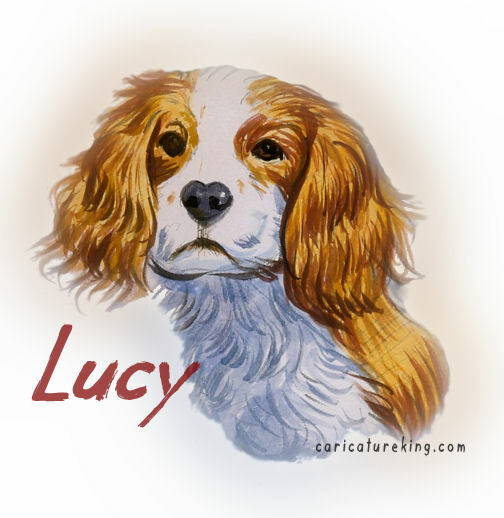 We do many caricatures for pet owners whose beloved dog has died and they are wanting a lasting memento that captures the personality of the family pet.